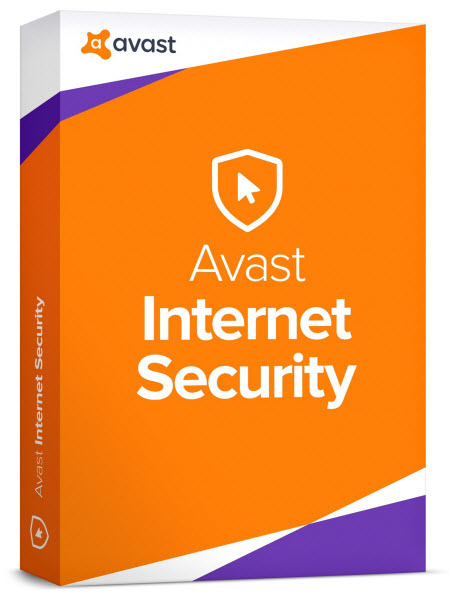 avast Internet Security 2018 provides complete antivirus, anti-spyware, antispam, and firewall protection, complemented now by new avast! SafeZone technology.It creates an isolated virtual desktop, invisible to any possible attacker, where you can do your online shopping and banking securely. avast!SafeZone opens a new (clean) desktop so that other programs don’t see what’s happening – and it leaves no history once it’s closed.The avast! award-winning and certified antivirus engine and shields stop even previously unknown threats – for peace of mind when you chat or spend time on Facebook, Twitter, or other websites.The avast! silent firewall stops hackers and other unauthorized entry attempts to your PC, to keep your data where it belongs – safe and sound.